** Holiday Investment special** Don't miss this opportunity with this two bedroom one bathroom ranch style home. This home is prefect flip or rental. This property offers a big spacious back yard. 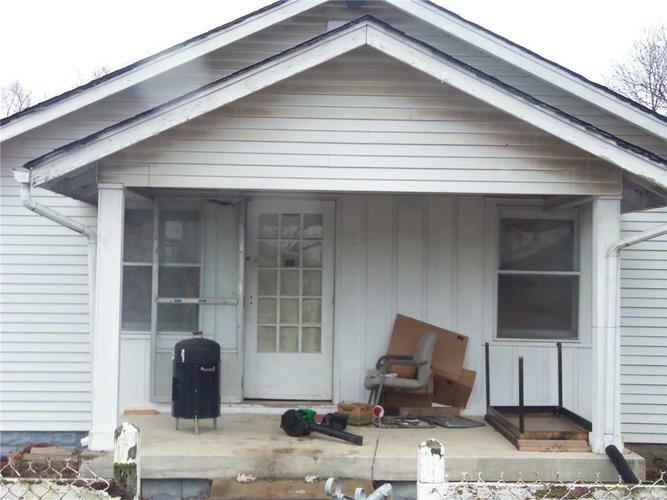 If you want to start your year off with a great flip this is your property.